…To QUEEN Elizabeth II on her financial reports…! It will take the monarch’s income to almost £38million, the second year running that funding from the taxpayer has gone up. Under a new funding deal agreed by George Osborne in 2010, the Queen’s income is directly linked to the money the Crown Estate makes each year. 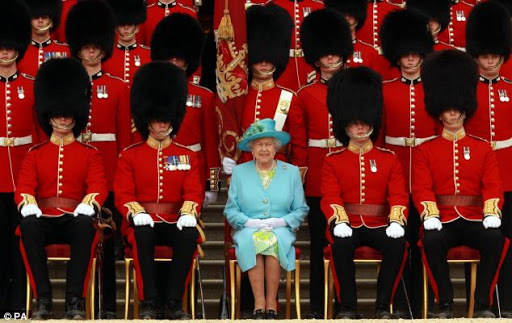 The revelation comes as the Queen’s latest financial accounts were published. …i have no problem in the Queen or else making £37million/year…! BUT I COULD DO MUCH MORE FOR A COUNTRY WITH THAT POWER AND MONEY…! THE COMMONWEALTH WOULD BE A REAL HEAVEN ON EARTH, WITH NO POOR AND PEASANTS FOR SURE, and plenty of work for all…! SOMEDAY BEFORE her demise by “old age”, she might want to recognise the most advanced logic and literary publishing ever done, by one of her citizens of Canada, with my Book: THE BOOK OF PURE LOGIC…! This would not mean her sacrificing the CHURCH OF ENGLAND, which has had a Historic value and can still have it…! ← …some cartoons for today…!